The Vodafone prepaid plan does not include data or SMS benefits. 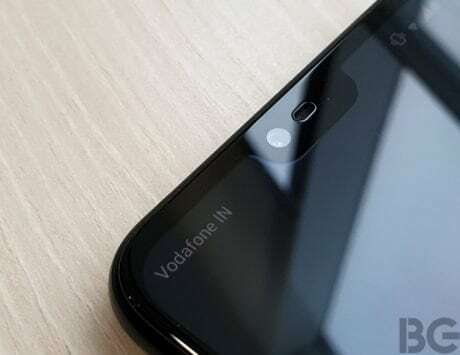 Soon after the merger with Idea Cellular, Vodafone has been going all out in full throttle mode to introduce new prepaid plans and also revise some existing plans. The telco recently introduced Rs 24 minimum prepaid recharge plan for users who just want to extend their validity by 28 days. Now, the company has announced one more plan priced at Rs 154 with long validity of 6 months. It is an open market plan available for all prepaid users and comes with 184 days validity. The plan does not include any data, SMS or talk time benefits, but Vodafone has included 600 free on-net calling minutes. 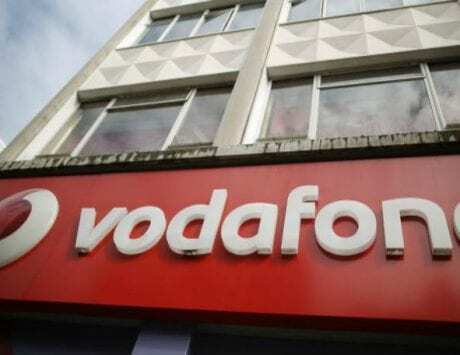 The calling minutes are valid between 11:00PM and 6:00AM, and only applicable for Vodafone-to-Vodafone users. 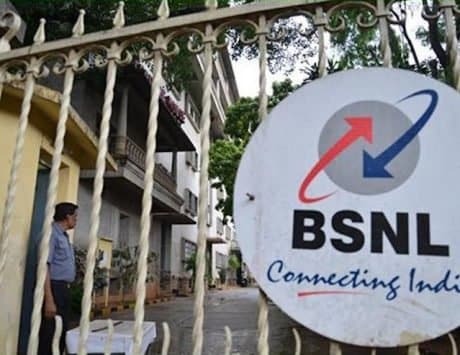 Local and outgoing calls to Vodafone (outside free night calling), calls to other operators and STD calling will be charged at 2.5 paise per second. 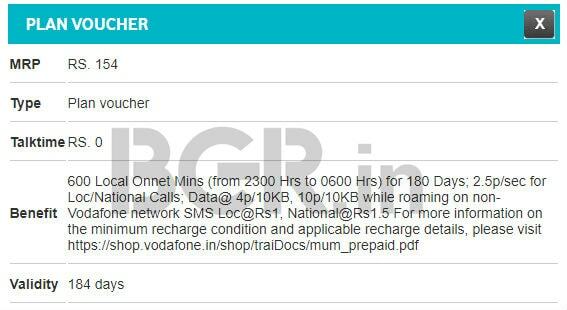 Data download will be charged at 4 paise per 10KB in home (Rs 4 per MB), and 10 paise per 10KB in roaming (Rs 10 per MB). Lastly, local SMS will be charged at Re 1 per message, and national SMS at Rs 1.5 per message. Vodafone also recently announced Rs 479 prepaid plan with 84 days validity, unlimited local and national calling, unlimited roaming and 100 local and national SMS daily. 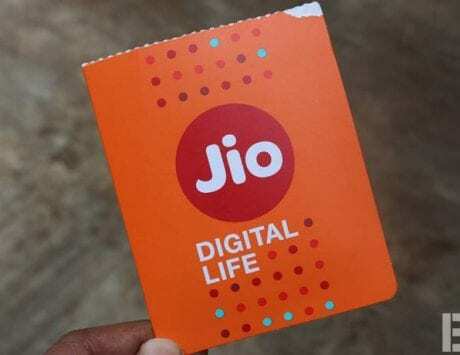 The plan also includes 1.6GB daily data benefit at 2G / 3G and 4G speeds, meaning users can download up to 134.4GB data during the entire validity period. The Rs 24 prepaid plan, on the other hand, is available for both, Vodafone and Idea Cellular users. It is an open market plan available for all prepaid subscribers, across all Vodafone and Idea circles. Vodafone Idea has included 100 on-net night calling minutes valid between 11:00PM and 6:00AM. Data usage charges remain the same as the Rs 154 prepaid plan.